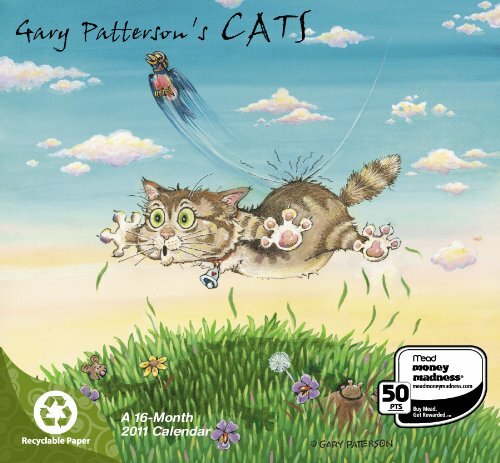 Gary Patterson's Cats - Gary Patterson knows just how to use humor to smooth over some of the head-scratching moments cat lovers face. Spend the year smiling with these hilarious illustrations of life with a cat. This mini calendar is perfectly sized for a locker or small workspace.